Deadpools marketing has been nothing shorts of superb and if you thought that it couldn’t get better, you’d be horribly wrong. Ryan Reynolds has donned his reacher suit again and it appears he’s taking ques from jolly old Saint Nick. Santapool will give out 12 days of present up until Christmas Day when a brand new trailer for the Rated R super hero film will be released. Just as SantaPool promised, we have received our first gift for the 12 days of Deadpool early this morning. Well, what did we get? 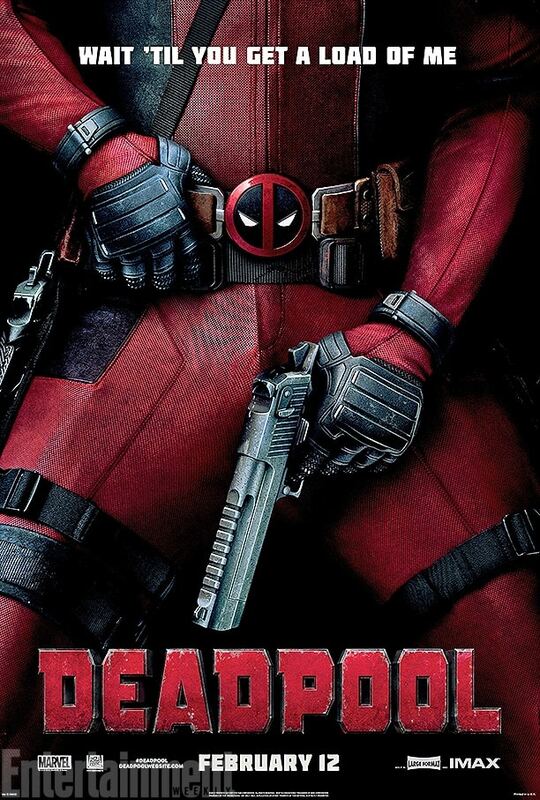 On the first day of Deadpool, our friends over at Entertainment Weekly gave to us, this brand new Deadpool Poster ! Are you excited to go on this adventure with our friendly neighborhood Merc With A Mouth? Sound off in our comments section! Deadpool is Directed by Tim Miller and will star Ryan Reynolds as Deadpool, Morena Baccarin, T.J. Miller, Gina Carrano, Brianna Hildebran, Stefan Kapicic and Ed Skrein as Ajax. 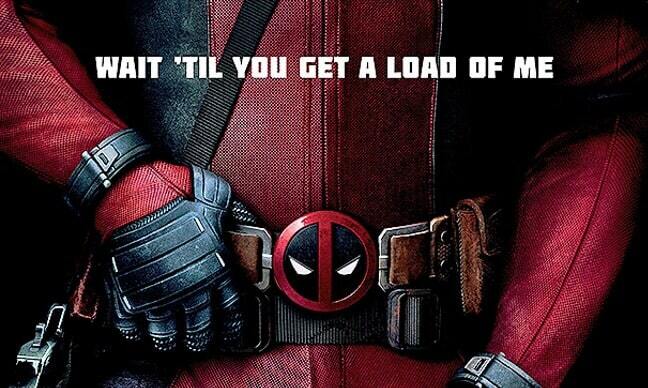 Make sure you get a Load of Deadpool in theaters February 12th, 2016!